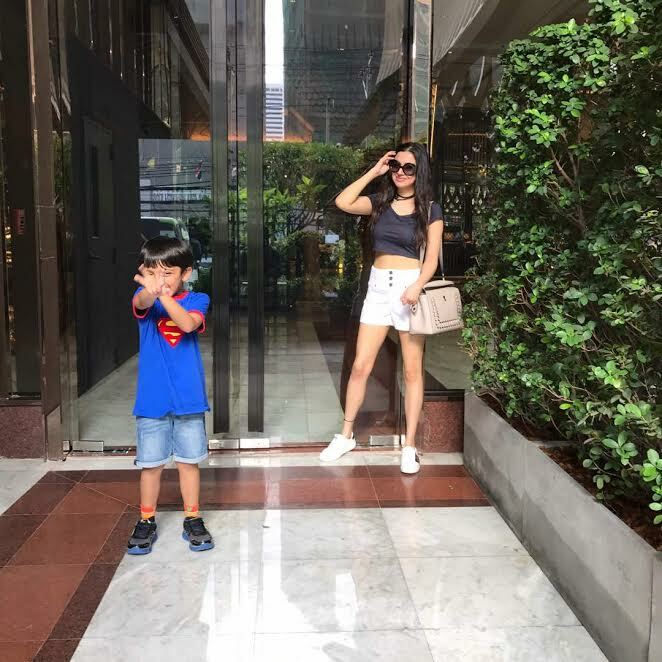 Bollywood's power couple, Bhushan Kumar & Divya Khosla Kumar spotted holidaying in Bangkok! Everybody needs a holiday especially when you've got your plate full with work and other commitments. One such couple who loves jet setting off whenever they get some time off from their hectic schedule is Bhushan Kumar and divya khosla Kumar ! 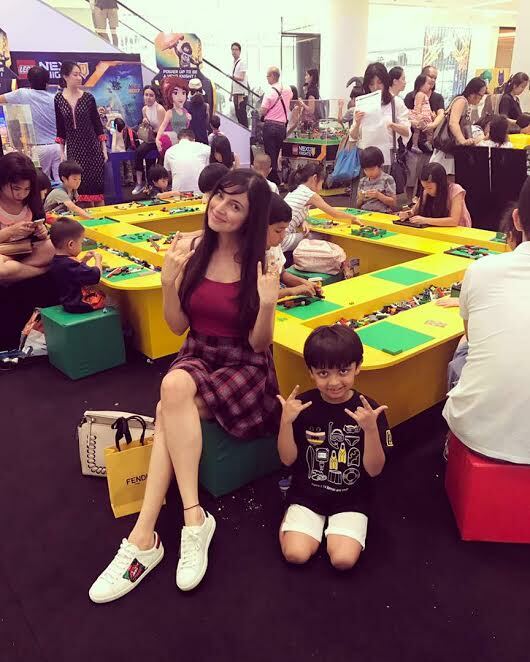 They were recently spotted vacationing in Bangkok with their adorable son Ruhaan. Right from getting an exciting new haircut to visiting the lego park to strolling on the roads of the city, the Kumars set #HolidayGoals for all of us !